Welcome to Strategic Management Force! 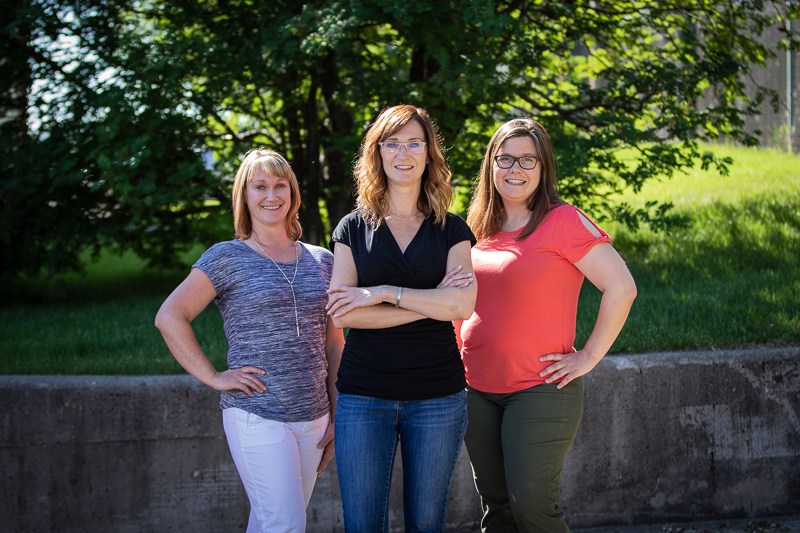 Located in Leduc, AB and serving the surrounding area, we provide top quality bookkeeping and administrative support for small and medium businesses. Our goal is to help increase your profits by providing full-cycle bookkeeping services so that you can concentrate on the goals of your business. Each business is unique and we can help you with all your accounting needs, from companies who need regular weekly or monthly bookkeeping to companies who require an annual review at year end. Your office or ours, bank reconciliations, payroll, full-cycle bookkeeping, CRA remittances, financials statements, and company “clean ups” . With new online programs, we are able to remote in and work on your books from our office with no interruption to your day to day business. Working closely with a team of lawyers and accountants, we are able to assist you with company start-ups, the growth, and if necessary, company wrap-ups. Our accounting partners are able to help find favourable tax advantages and additional opportunities for growth, and our lawyer partners are ready to assist in corporate registration, annual returns and any corporate share structure changes. I have enjoyed working with Cass and her team since 2013. Cass is very professional in her approach to our needs, is responsive and resourceful, consistently meets deadlines, has extensive knowledge on accounting and taxation issues, provides solid advice and works very well with all my staff. I would recommend Cass to any business owner who needs a strong business advisor and accountant. I value the business relationship I have with Cass and also consider her a friend. Cass has been an absolute delight to work with. She is extremely competent in both Sage and QuickBooks, and has the knowledge to impart the right advice to client’s questions in regards to bookkeeping and CRA compliance needs. Paired with a fantastic attitude and personality, Cass has a strong team that works together to accomplish goals and meet all deadlines. Strategic Management Force is awesome! They are very professional and I would not go anywhere else.